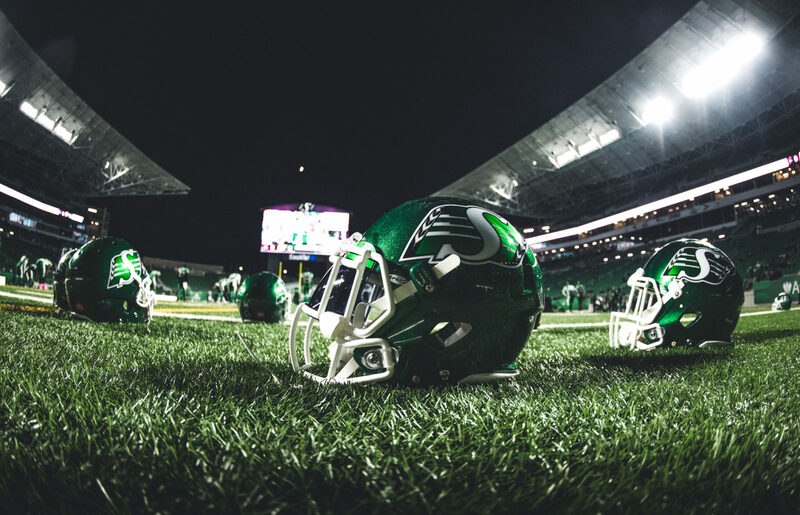 Morrow (5’8 – 205) joins the Riders after spending four seasons at Washington State where he played 50 career collegiate games, with 30 starts. The 24-year-old California native registered 316 carries for 1,795 yards and nine touchdowns while adding 202 catches for 1,748 and 14 touchdowns. He also had 24 kickoff returns for 476 yards and 22 punt returns for 200 yards. 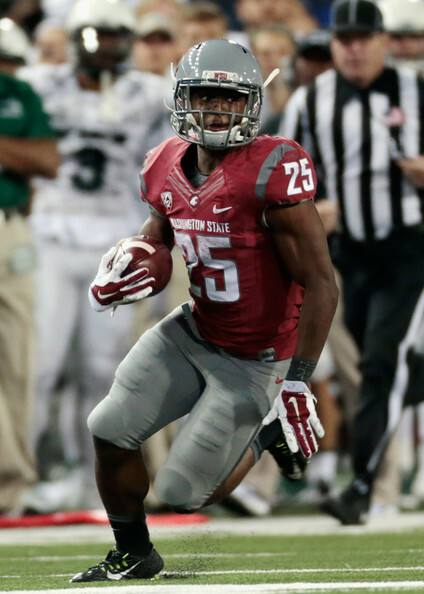 Morrow ranks third in Washington State University history with 4,219 all-purpose yards.